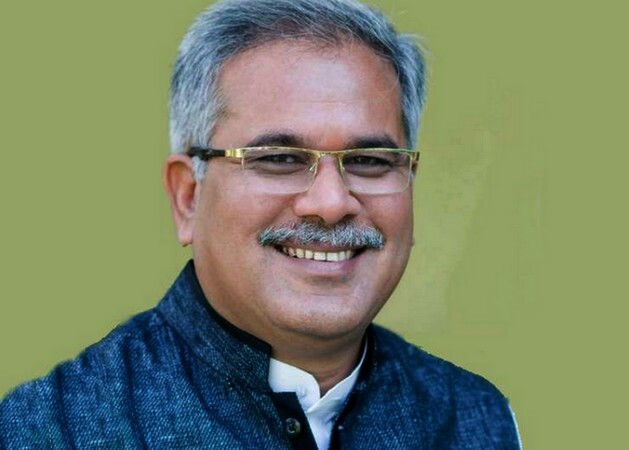 Raipur: Bhupesh Baghel has been chosen as the new Chief Minister of Chhattisgarh and the leader of Congress Legislative Party (CLP). The Congress has come back to power in Chhattisgarh after 15 years. Bhupesh was chosen at the CLP meeting held on Sunday in the presence of party’s central observer Mallikarjun Kharge and state in-charge PL Punia. The envelop sent by the party high command was opened at the meeting, attended by the newly elected Congress legislators. The envelop contained the name of Baghel. The CLP has formally chosen Baghel as its leader. Bhupesh Baghel will be the third Chief Minister of Chhattisgarh and second CM from the Congress party.